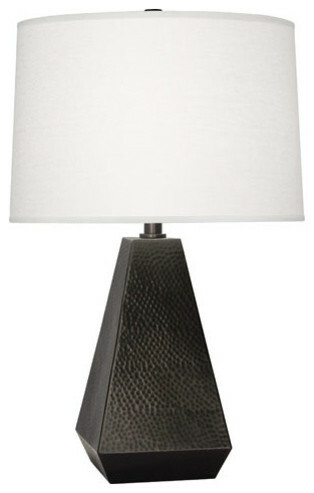 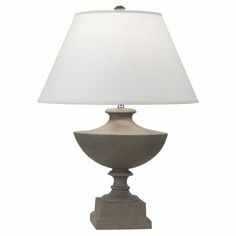 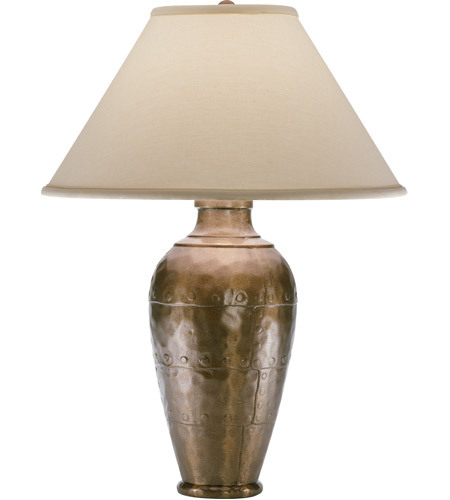 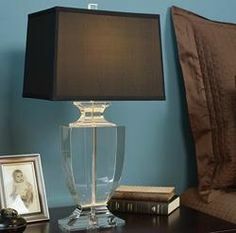 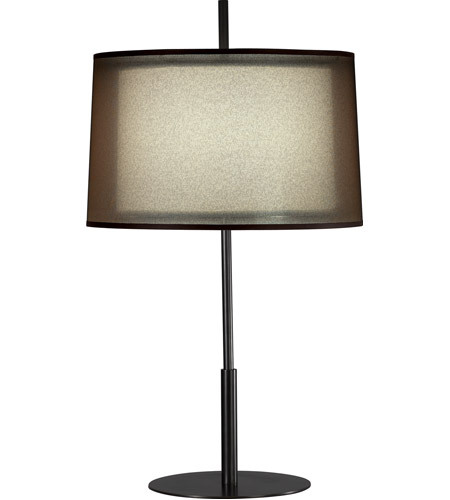 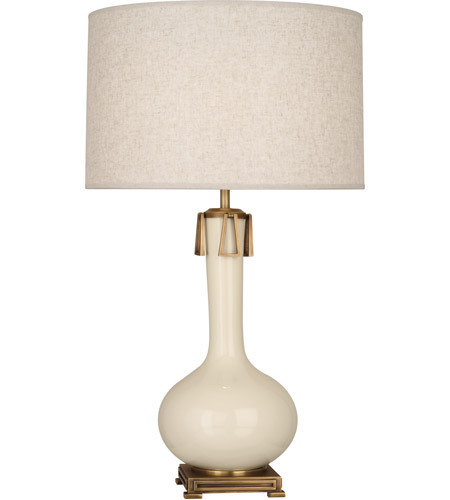 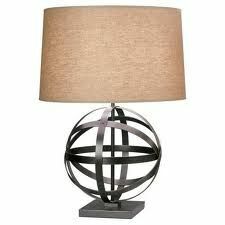 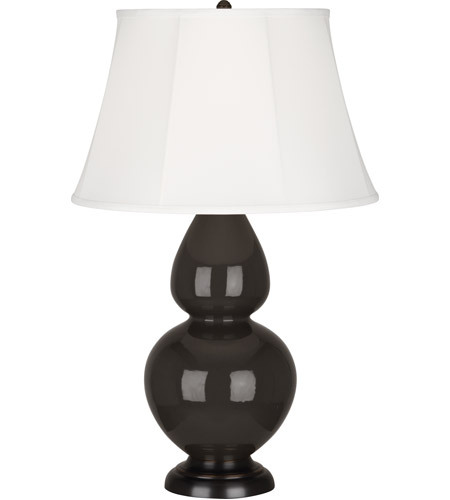 Simple yet elegant in its design, this contemporary table lamp features a deep patina bronze finish base. 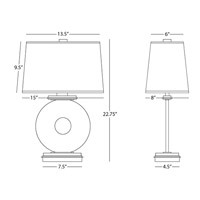 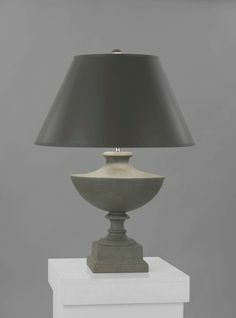 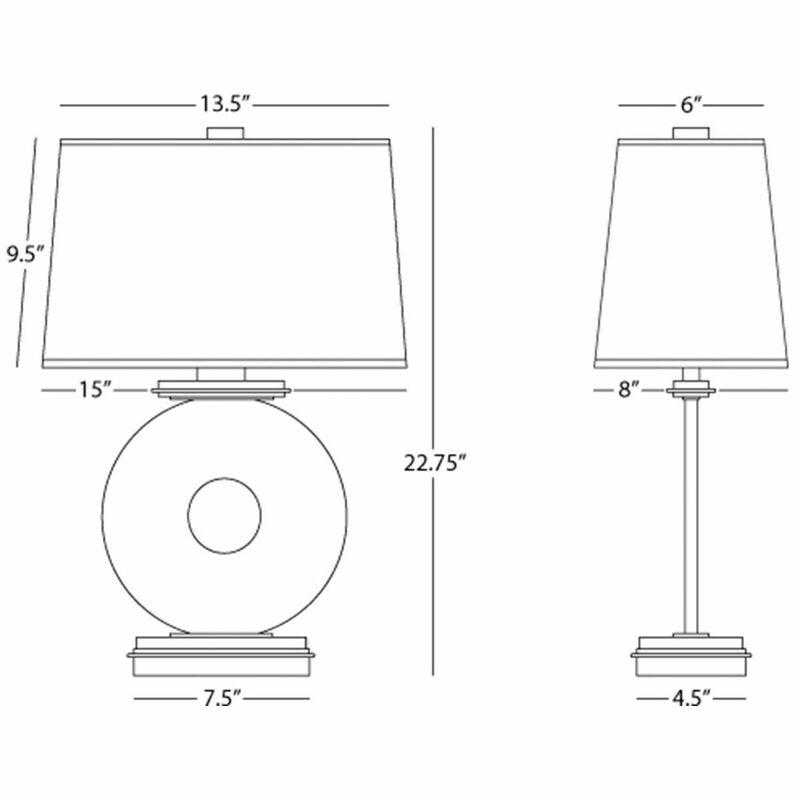 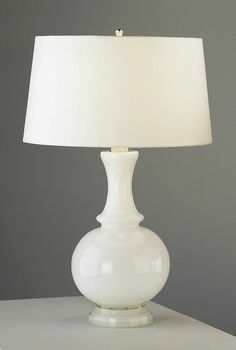 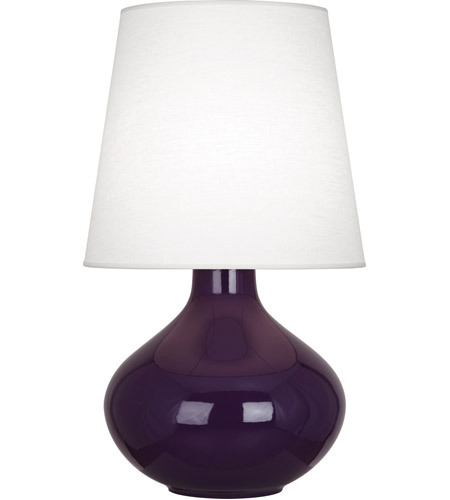 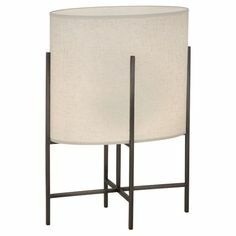 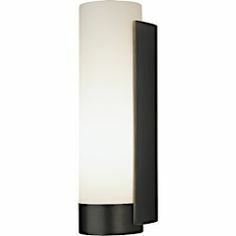 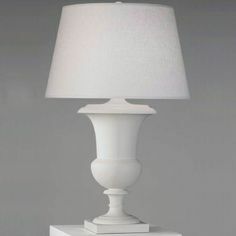 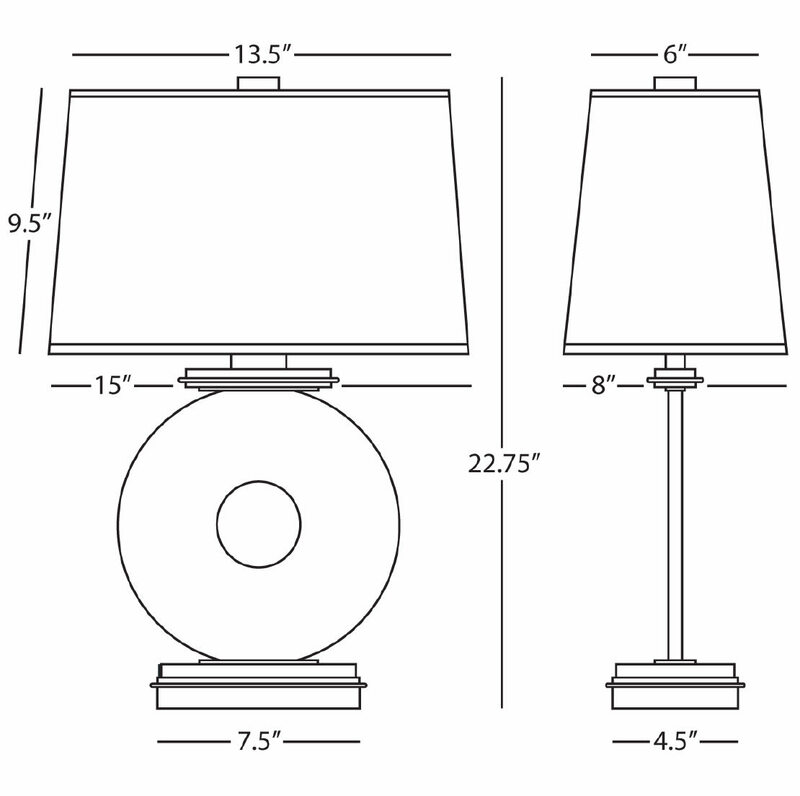 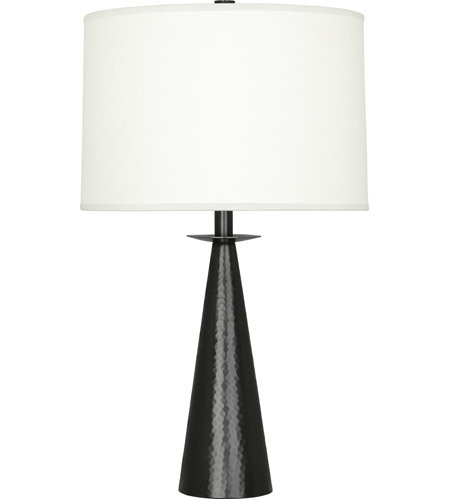 Contemporary table lamp by Robert Abbey. 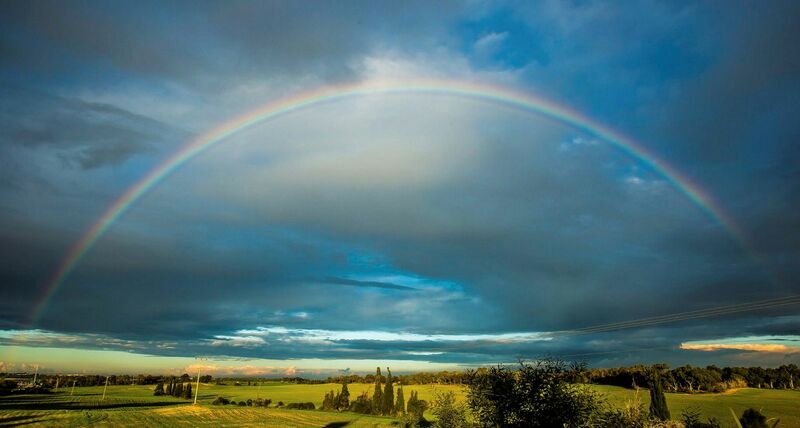 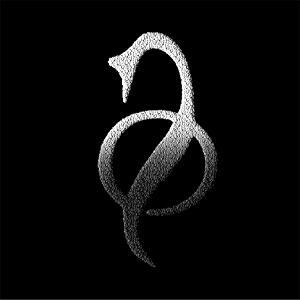 Robert Abbey 'Artwork Accessory in ART3' Graphic Art Print G_1014 Size: 16"